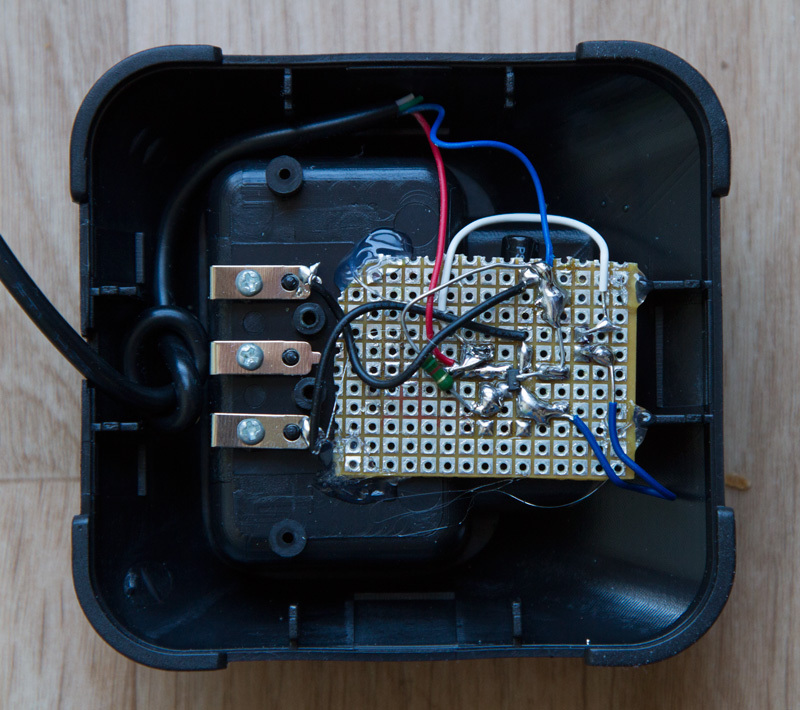 My Baofeng charger has just burned … I didn’t want to buy a new one, it cost around 10$ … the batteries Baofeng is a Lion 3.7v 1500mAh, the good way is to replace the charger circuit with a another from Linear Technology, LTC4054-4.2, a resistor to set the charge current, one input capacitor, and a LED to look when the charge is over. 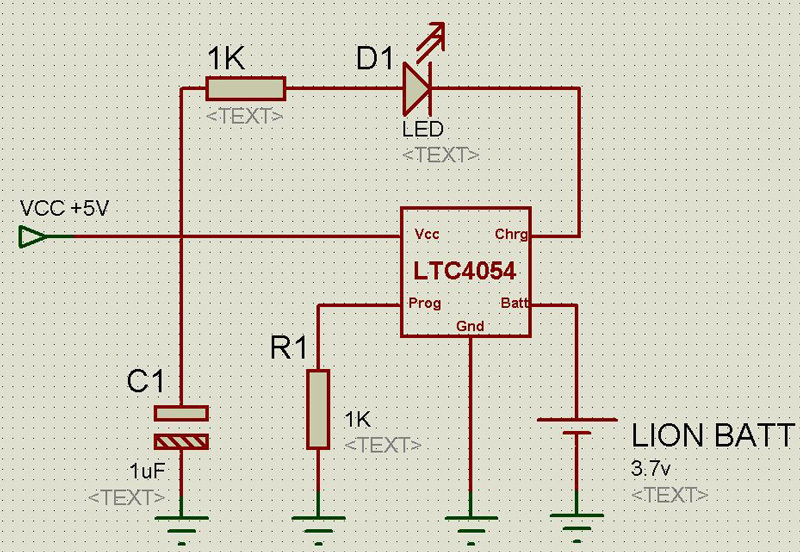 Also, you can get the LTC4054 for free sample. The LED turn off when the charge is complete. Useful – thanks. I was thinking of buying a UV3R+ but somewhat concerned about the charger. I shall worry less now and probably buy one! Same problem hear, so i go to change to this circuit. If its hard to find (or soldering) you can find for 1$ on ebay a TP4057 lion charger circuit board. 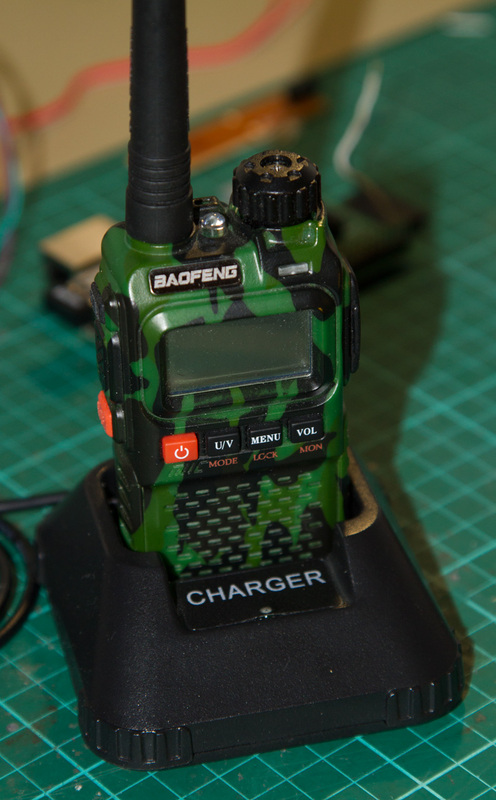 Baofeng uv5RC uses 7.4V battery. how could the shown circuit chatrge it? original charger used a chio numbered “HXN-BS” an 8pin soic.Could you suggest a suitable replacement please.